The HC 28mm lens has been designed to be compact and to deliver optimal performance when used with the H system digital cameras. Image quality is refined with integral use of Digital Lens Correction which perfects the raw image by digitally removing any colour aberration, vignetting and distortion. The resulting raw images have perfect pixel definition optimal for image rendering. 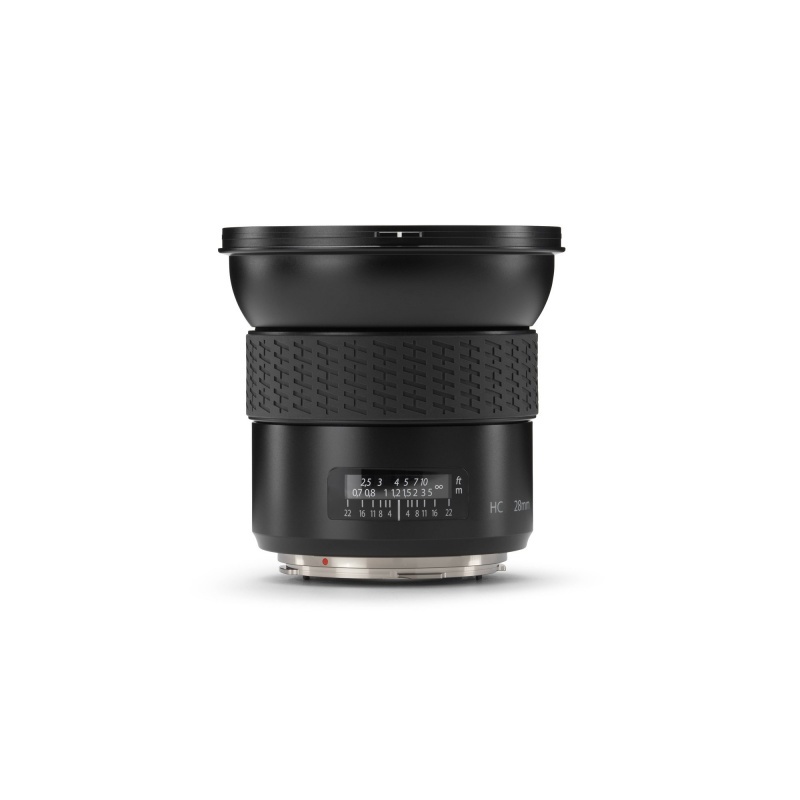 Fully corrected throughout its focusing range for colour aberration, vignetting and distortion, this compact wide-angle lens is more than capable of delivering the exceptional results demanded by professional users. If you need equipment not listed, please contact us.